And there I was, thinking Stoke-on-Trent was a quiet, peaceful place. Clearly Mel Sherratt knows different – and since she's been voted one of the city's most influential people, she must know what she's talking about. Or writing about, in her latest nail-biting police procedural Hush Hush. Apparently, this unpretentious midlands city is a hotbed of gang rivalry, drug peddling, sexual abuse and violent death, with the odd family squabble thrown in. Sherratt's earlier Stoke protagonist DS Allie Shenton has been promoted and moved on. She plays a minor role this time around, leaving centre stage for newcomer DS Grace Allendale – and Grace has a secret which just might get in the way of her job. 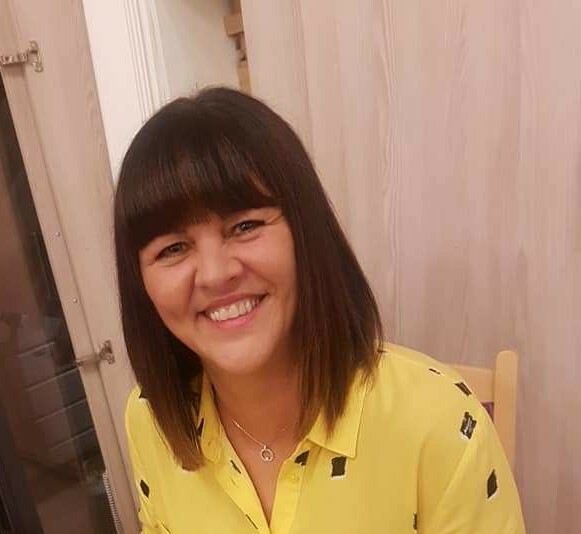 She may be new to the Stoke police force, but she has considerable history with the city itself; until twenty-three years ago, she and her mother were under the thumb of George Steele, one of its most violent and notorious criminal figures. They escaped, and now George is dead, murdered by persons unknown, so Grace thought it would be safe to return for a promotion. As it turns out, she couldn't have been more wrong. The Steeles are still a force to be reckoned with, and when one of their associates is murdered, Grace finds herself in trouble with both sides, and eventually doesn't know who she can trust. Sherratt weaves a complex plot which puts a whole new spin on the police procedural sub-genre. The two Steele brothers, Grace's half-brothers, are engaged in a constant battle for supremacy, though they continue to protest their innocence as the body count grows. Their sister and mother have their own agendas. And as if that wasn't enough, there's even a hint that there might be a traitor in the police ranks. On a personal level, Grace is still grieving for her husband, who died of cancer before the book begins. She needs a new start, but if she is to forge a place for herself back in her birthplace, there are lines to be drawn, issues to be settled and the past to be laid to rest. But before that, there are murders to solve and her own loyalty to prove to her senior officers. Grace Allendale has all the makings of a series protagonist who could run and run. 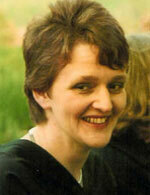 More power to Mel Sherratt for setting the ball rolling and putting Stoke-on-Trent firmly on the crime fiction map. 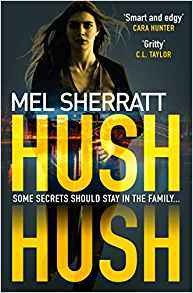 Mel Sherratt has published fifteen novels so far: police procedurals, psychological thrillers and fiction with a punch. Mel lives in Stoke-on-Trent, Staffordshire, with her husband and terrier, Dexter (named after the TV serial killer) and makes liberal use of her hometown as a backdrop for some of her books. Lynne Patrick has been a writer ever since she could pick up a pen, and has enjoyed success with short stories, reviews and feature journalism, but never, alas, with a novel. She crossed to the dark side to become a publisher for a few years and is proud to have launched several careers which are now burgeoning. She lives on the edge of rural Derbyshire in a house groaning with books, about half of them crime fiction.